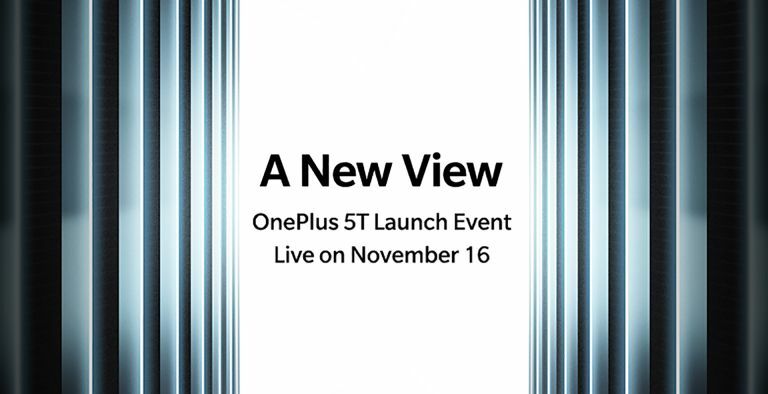 The OnePlus 5T next-generation smartphone has been confirmed for an official launch in Brooklyn, New York on 16 November at 4pm GMT. The company just sent out announcements about the launch event which is called “A New View”. The keynote event will be aired live on the OnePlus site where you can sign-up to be involved now. Or if you’re feeling really decadent you can even buy tickets for $40 to attend the event in person yourself. Sales for the OnePlus 5T will start on 21 November in Europe and North America. So what does the “New View” refer to? Rumours suggests this will be the first phone created by OnePlus to feature a 2:1 display ratio. As such the AMOLED display is expected to be a 2160 x 1080 resolution. The OnePlus 5T is also rumoured to feature the latest Qualcomm Snapdragon 845 CPU with up to 8GB of RAM. It should also sport dual rear 20-megapixel cameras and a 3,300mAh battery with Dash Charging.